The Indian state of Kerala is in the middle of a war between conservatives hell-bent on maintaining what they term age-old traditions and liberals who believe oppressive traditions should be washed away by modernity. The row began when the Indian Supreme Court struck down the Sabarimala temple entry ban on menstruating women. According to the Judges, the ban against women and girls aged from 10 years to 50 years is discriminatory, and by consequence, unconstitutional. 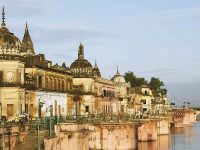 The ruling ignited a public outcry in the state, with many female devotees demanding that religious tradition must not be broken on the excuse of gender equality. 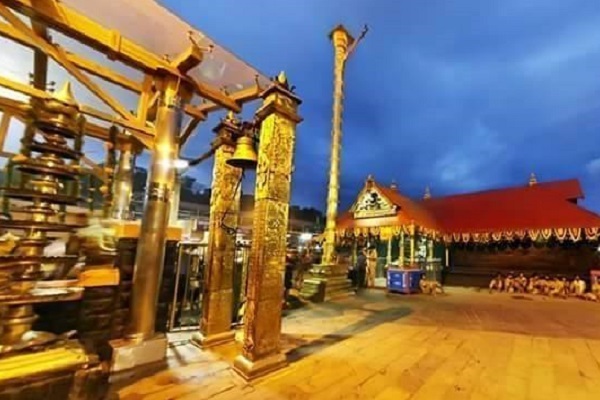 The Sabarimala temple, the place at the center of the storm, is a Lord Ayappa shrine. This particular God in the Hindu pantheon is thought to be celibate. Conservatives believe the deity will be disrespected if menstruating women enter the temple premises. Even younger traditionalists are against the court decision, saying that devout women would not mind waiting until they reach 50 years of age to enter the Sabarimala temple. Women devotees insist the ban is not anti-women and simply a sacrosanct old custom which the courts of the land would not have tinkered with. The State Government of Kerala is emphatic that it will respect the ruling of the Supreme Court. Many Malayalis (the term used for people living in Kerala) have protested against this progressive ruling. 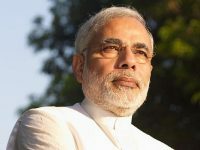 Prominent protesters include the temple custodian, the former royal family, and the right-wing Bharatiya Janata Party (BJP). The violent protests have surprised many Malayalees, who believed that their state is above such regressive traditions. Kerala has a history of being at the forefront of enlightenment. Malayalis have previously fought against sexism and called for far-reaching reforms to the caste system which continues to blight Hinduism. Pinarayi Vijayan, the Chief Minister of Kerala, was also surprised. He said “At one point, women had no right to cover their breasts in Kerala and the lower castes were made to stand far away from Brahmins. We had many such wrongful traditions. Some traditions need to be broken.” The state had many wrong traditions, and such bad traditions should be broken. The protests, paradoxically, have shocked many centrist-right conservatives as well. 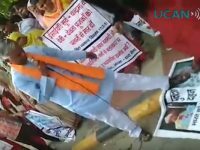 A BJP Member of Parliament was disgusted, saying that this is the first time in the world when women vie to prove themselves to be inferior to men, and this cannot be understood from any angle.